UVEX Sports Inc. toll-free at (844) 767-0656 from 9:30 a.m. to 6:30 p.m. ET Monday through Friday, or online at www.uvex-sports.us and click on “Recall” for more information. 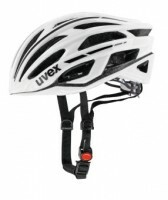 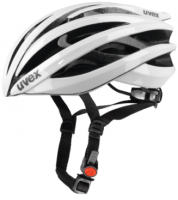 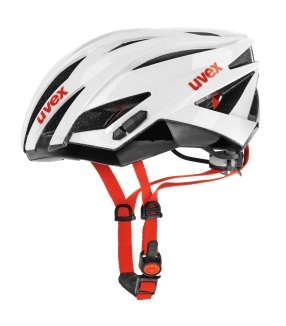 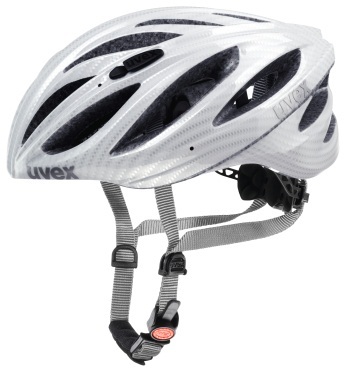 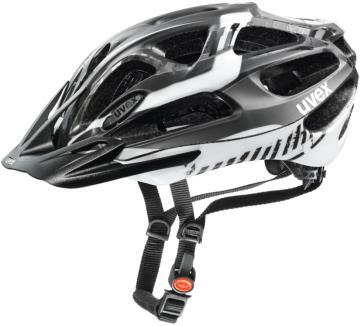 This recall involves seven models of UVEX helmets. 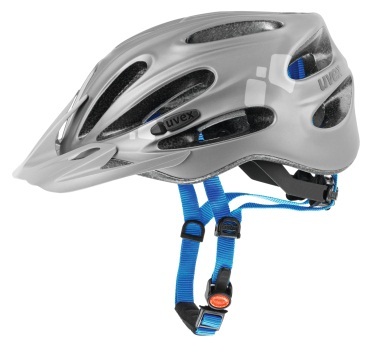 The helmets come in a variety of colors with different colored chin straps. The helmets have a model number inside the helmet under the fitting pad on the top right side. 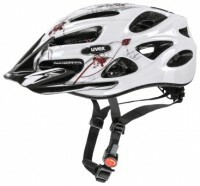 The affected helmet model numbers are XB017, XB022, XB025, XB027, XB032, XB036 and XB038. Consumers should stop using the helmets and contact UVEX for a free compliant helmet or a refund of the purchase price. Sporting goods and bicycle specialty stores nationwide from September 2009 through June 2014 for about $100 to $260.